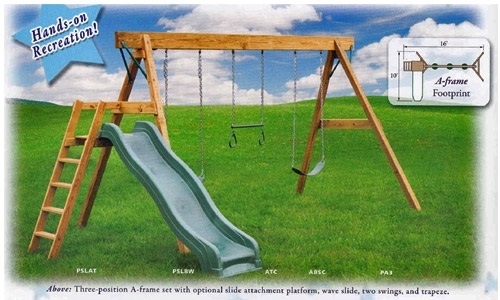 Noah’s Ark is an exclusive retailer of Eagle™ Playsets. 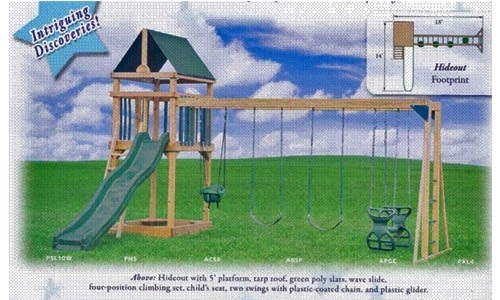 Eagle Playsets are designed to contribute to hours of backyard fun for your children.Quality play in a safe environment is a necessary and important part of child growth and development. 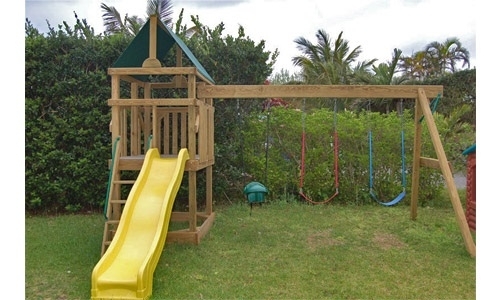 Eagle™ Playsets are an affordable and safe way to give your child years of enjoyment and the fun they haveâ€¨in their own backyard will be tomorrow's memories. 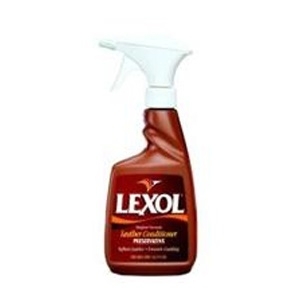 Maintains the strength, beauty, utility and flexibility of leather. Out-performs saddle soap by safely deep cleaning the leather, freeing it of dirt and accumulated oil. 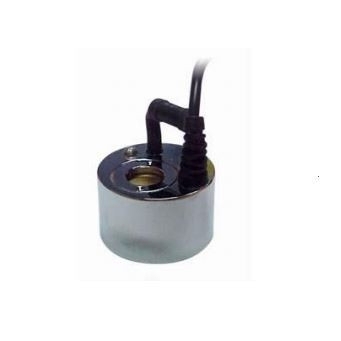 A unique formula which offers the user superior conditioning and lubricating qualities without disadvantages of other items. Leaving no greasy, oily after-feel or sticky residue to trap dirt in the leather and discolor clothing. 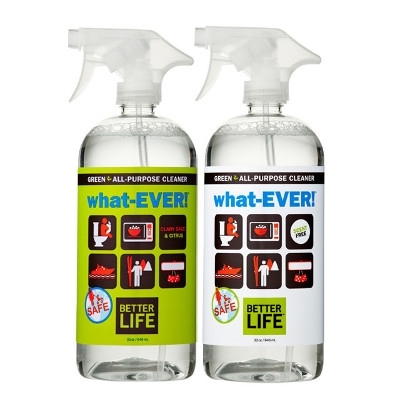 Better Life Natural Stain & Odor Remover - 16 oz. Looking to remove stains naturally? 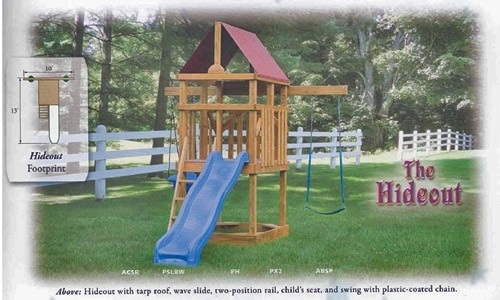 This is the product for you! 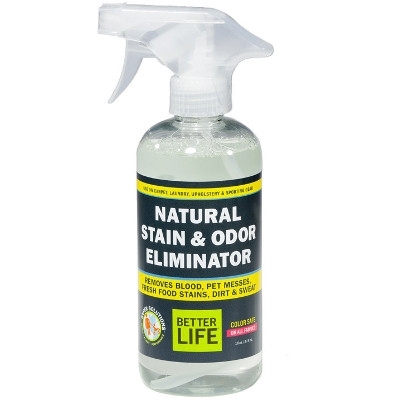 Better Life's Natural Stain & Odor Remover removes blood, pet messes, food stains and sweat from clothes, carpets, upholstery, hard surfaces and sporting gear. It also cleans and deodorizes fitness equipment, gym bags, shoes, floors or anything that needs to be clean and fresh! Better Life what-EVER! 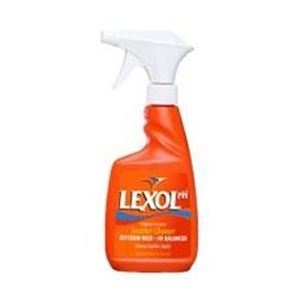 All Purpose Cleaner, 32 oz. Better Life Simply Floored! 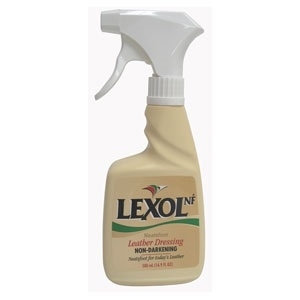 Natural Floor Cleaner - 32 oz. 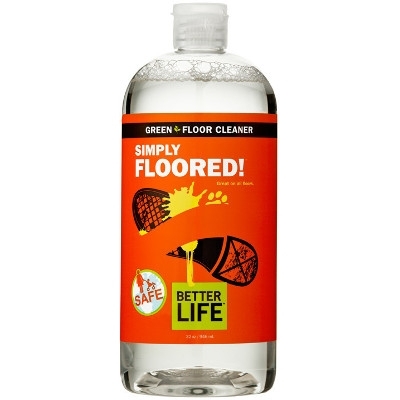 Simply Floored is a ready-to-use, no rinse cleaner for all floor types (especially hardwood). Squirt directly on your floor, then mop with a clean damp mop. Rinse your mop as necessary and enjoy the clean shine. Oh, so simple to get floors clean. 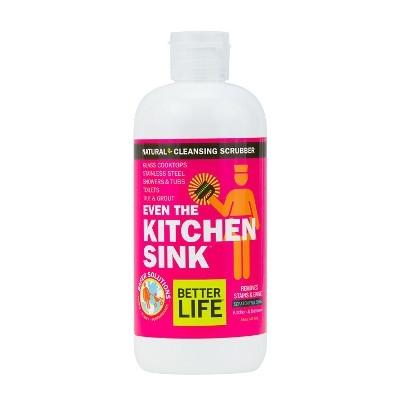 Better Life Even the Kitchen Sink Natural Kitchen & Bath Cleansing Scrubber, 16 oz. The name means everything + your kitchen sink. A natural kitchen and bath cream cleans, polishes, and protects hard surfaces, blasting through water spots, soap scum, gunk, grease, oil, and grime.